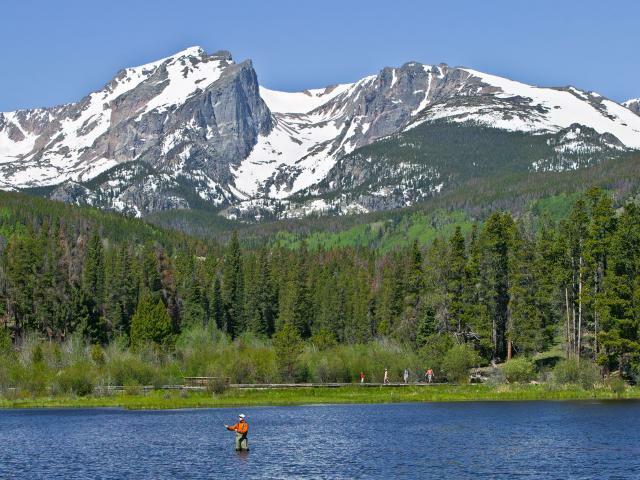 High altitude fishing is a favorite pass-time in the Rocky Mountains and Estes Park is no exception. 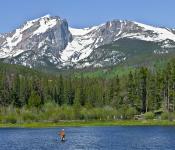 Those new to the area or the sport, can take a guided excursion or lesson from a local outfitter. Stop in the village to get the latest fly advice, new hear or tips.